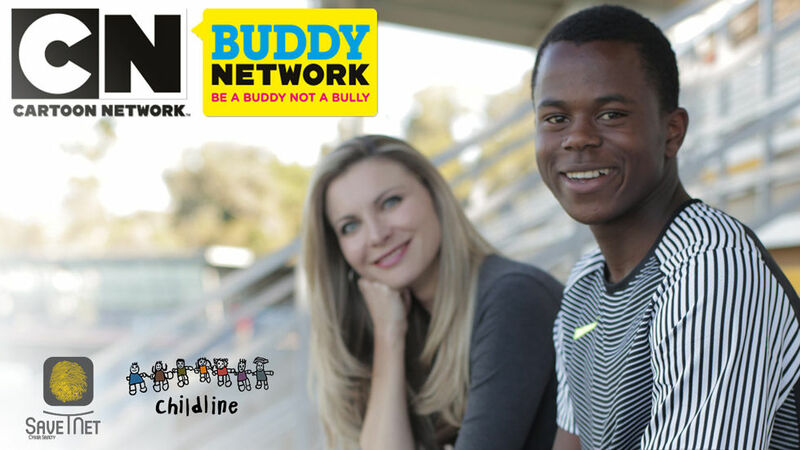 Cartoon Network Africa teams 2017 CN Buddy Network anti-bullying campaign up with Paralympian medalist, Ntando Mahlangu, for its, encouraging viewers to “Be a Buddy, Not a Bully”. Double amputee Paralympian, 15-year-old Ntando Mahlangu has teamed up with Cartoon Network to launch the 2017 anti-bullying campaign, CN Buddy Network, in Africa. The initiative, which kicks off on Friday 23 June, encourages children and young people to "Be a Buddy, Not a Bully". The campaign aims to raise awareness around bullying, empowering children of Africa to take positive action against discrimination and bullying, on and offline. Cartoon Network’s CN Buddy Network is a global anti-bullying campaign that started with Cartoon Network US and was then adopted by the EMEA region. CN Buddy Network was launched in Africa in 2016 in partnership with gold Olympic medalist and world record holder Wayde van Niekerk. Taking over the reins as Africa’s CN Buddy Network ambassador, Ntando Mahlangu will appear in an on-air campaign on Cartoon Network, premiering on Friday 23 June, which will also include an original series of animated shorts voiced by children who articulate positive messages around friendship, school and appreciating differences whether it is on the playground, sports field, or even online. “What an honour to follow in the footsteps of Wayde van Niekerk, CN Buddy Network’s brand ambassador for 2016. Wayde is an amazing athlete and I aspire to be like him one day. To learn that he was once bullied, was an opportunity for me to be brave and speak out about my experience in order to raise awareness around discrimination regarding disabilities,” says Ntando Mahlangu. 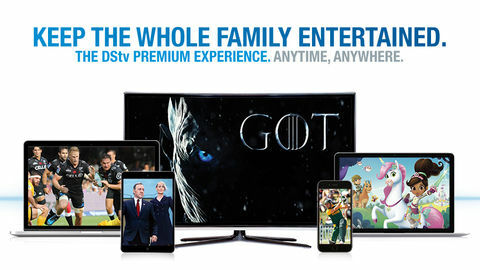 As part of the initiative, Cartoon Network, the leading children’s TV channel, available across Africa, will be collaborating with Childline and SaveTNet Cyber Safety, two non-profit organisations that will work collectively to assist children exposed to all forms of violence and create a culture of children's rights in Africa. These leading platforms already provide immediate advice and support for children and young people in South Africa who are subjected to any form of bullying and violence. Together, Cartoon Network, Childline and SaveTNet will spread the CN Buddy Network anti-bullying message, providing professionals and children with tips and advice on how to tackle the topic. Another great initiative of the campaign is the dedicated online platform that children who are affected by bullying – whether directly or indirectly – can immediately access professional advice and relevant tips through videos and support tools online from the 23 June 2017 at http://Cartoon.com.Africa.com/beabuddy. The site aims to inform children about bullying and what they can do to prevent it in a way that is relevant to them, empower children to speak up against bullying and to be aware of their own actions, while providing contact details for Childline and SaveTNet for immediate help, support and relief.